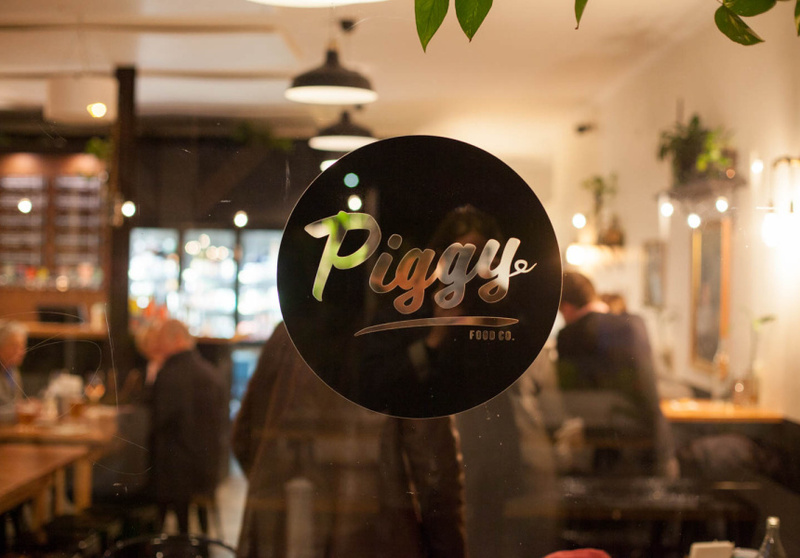 Piggy Food Co was always meant to be a small bar. After 18 months of operating their North Fremantle restaurant as a BYO, Piggy Food Co owners Max Kordyl and Andrea Young finally got the green light to sell alcohol. Guests can enjoy Tex-Mex food and Southern Californian flavours with one of the bar’s 10 craft beer taps, a selection that covers everything from refreshing saisons and sours to hoppy pale ales and IPAs. 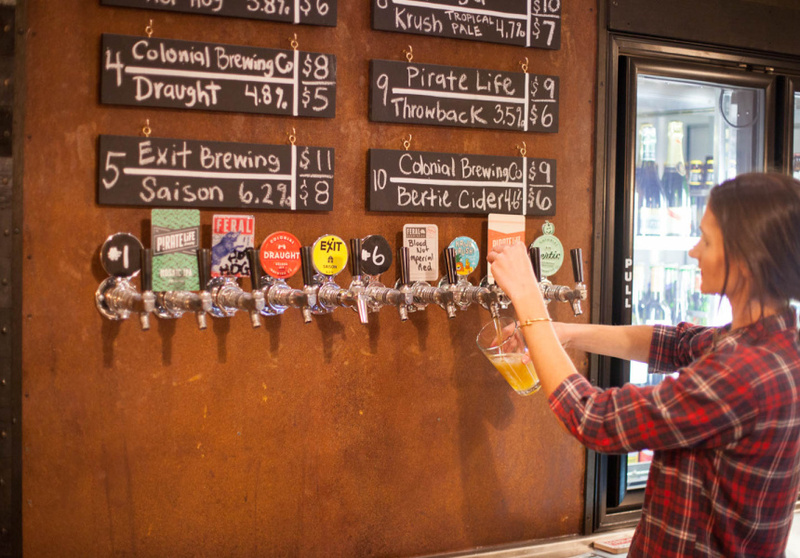 Save for two staple beers – the Colonial Draught and Feral Hop Hog – all the taps are constantly being rotated. On the food menu you’ll find casual and shareable dishes, such as slow-cooked meats, wings, grilled corn, quesadillas, tacos and rolls. You might want to go the Whole Hog – a burger with a spiced chorizo patty, pulled pork and bacon topped with cheese, slaw, salsa fresca, smoked chipotle mayo and house-made barbeque sauce. 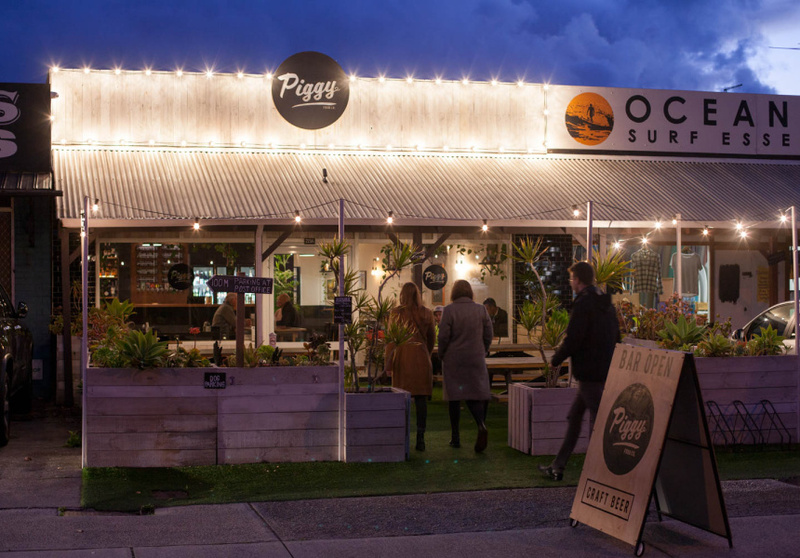 Piggy Food Co’s front area was designed as a beer garden with bench seats, festoon lights and raised garden beds. Inside, there are high tables and bench seats as well as op-shop paintings revived by locals artists with pig characters over the top.